Fashion more often than not refers to the art of wearing. More than men, it remains the women's domain who cannot resist to buy bundles of dresses each season and wear these once and discard. Paris is considered to be the seat of fashion. The first fashion designer who was not merely a dressmaker was Charles Frederick Worth (1825 - 1895). 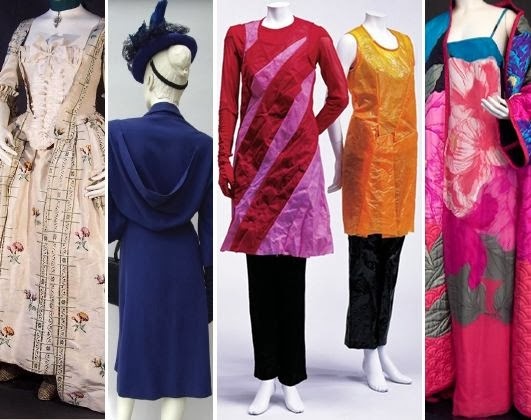 Before the former draper set up his (fashion house) in Paris, clothing design and creation was handled by largely anonymous tailors and seamstresses, and high fashion descended from styles worn at royal courts. Worth's success was such that he was able to dictate to his customers what they should wear.